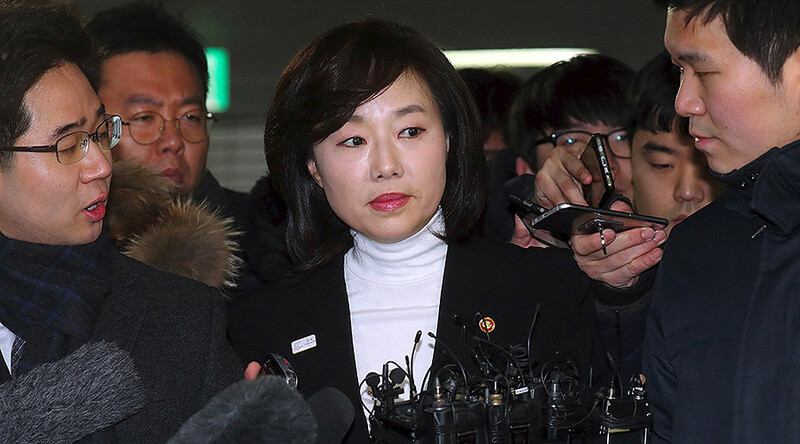 The South Korean minister of culture has been arrested over allegations that she helped blacklist almost 10,000 Korean cultural figures critical of President Park Geun-hye, who was impeached last month. The 50-year-old is accused of drafting a list that blacklisted cultural figures such as actors, painters, poets, and musicians. Once on the list, the individuals were denied government subsidies. In October, South Korean daily newspaper Hankook Ilbo revealed that the South Korean government blacklisted 9,473 artists, including the winner of the Man Booker International Prize (2016), author Han Kang, and director Park Chan-wook, who won the grand prize at the Cannes Film Festival in 2004. The culture minister, who assumed office last autumn, is the first sitting minister ever to be arrested, Reuters reports. Besides arresting Cho, the prosecutors investigating the wider Park scandal also issued an arrest warrant for former presidential chief of staff Kim Ki-choon. 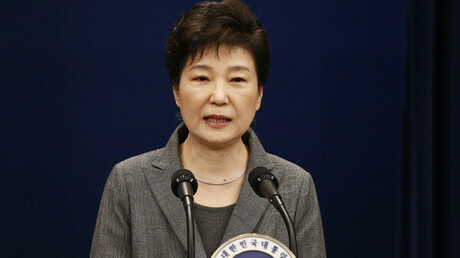 Park Geun-hye's former top aide is accused of masterminding the blacklisting. The special prosecution team investigating the corruption scandal began looking at the blacklist allegations following a complaint submitted by a group of artists. Before the prosecution sought arrests warrants for both individuals, the investigators questioned both Cho and Kim for 21 hours and 15 hours, respectively, on Tuesday and Wednesday, Yonhap reports. On December 9, Korean lawmakers voted to impeach Park on charges that she colluded with a friend to extort money from the country’s biggest firms and allowed her friend to manipulate government affairs behind the scenes. The South Korean Constitutional Court has six months to decide on the impeachment.